Reliably lifting off day after day with heavy payloads requires real performance and capability. 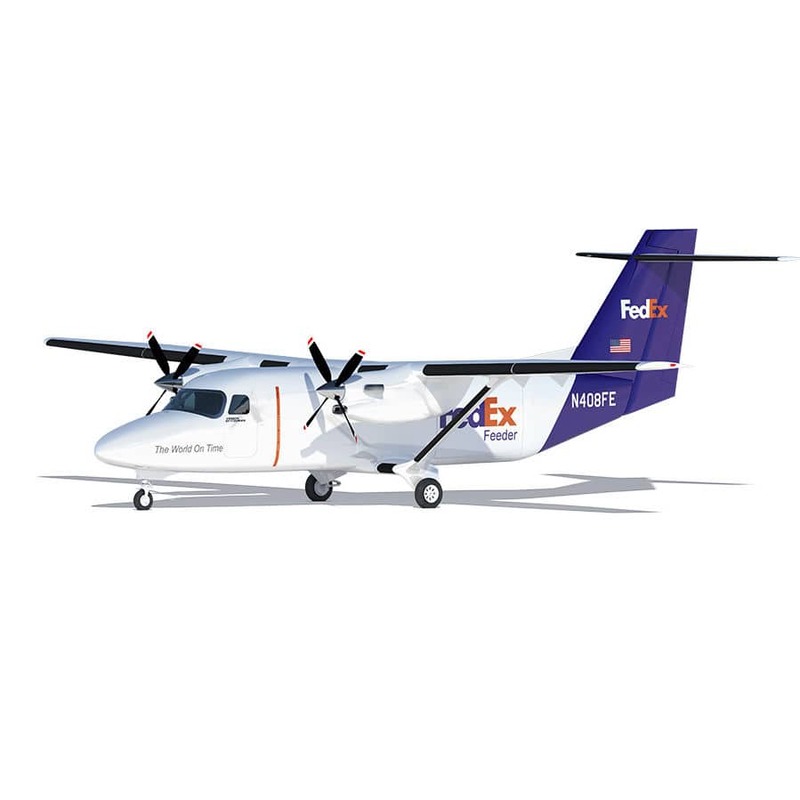 Cessna designed the all new Cessna SkyCourier™ turboprop for fully loaded high frequency operations and maximum efficiency. Load, fly, unload and repeat, then watch your business grow.